For using all functions a session cookie is needed. Please allow cookies in your browser for this page. Best possible qualified employees are the most valuable asset of a company. 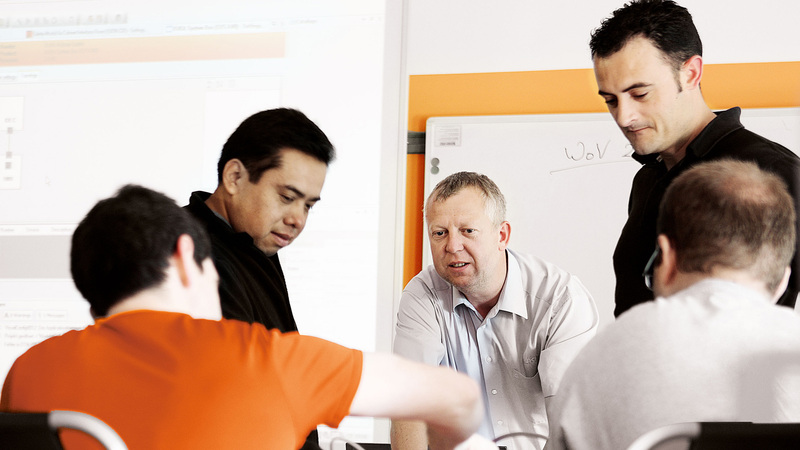 KUKA College offers worldwide a variety of training programs that are individually tailored to your needs and those of your employees. 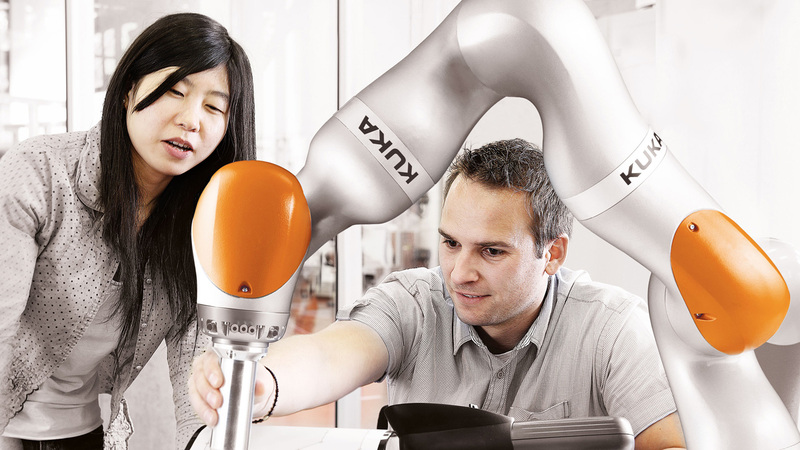 In the KUKA training catalogue you will find the right training program for any purpose. Here you can get an overview of content and possible dates. Here you can search all available courses. Simply enter the title of the desired seminar or a relevant keyword. Still unsure what training is right for you? A look at our most frequently booked seminars can help. Find out here!